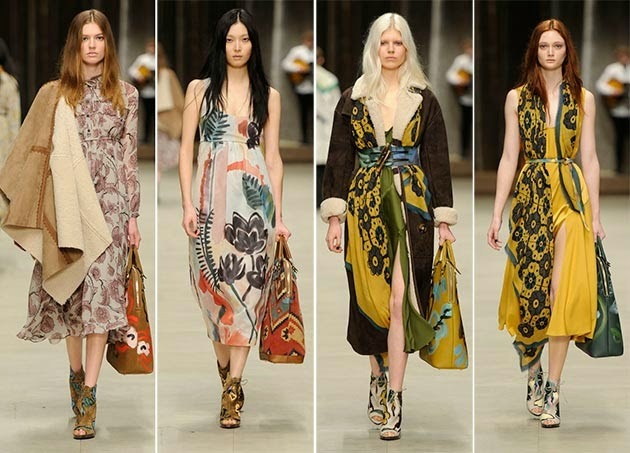 For this fall season we are very inspired by the hard and soft trend that is very popular at the moment. 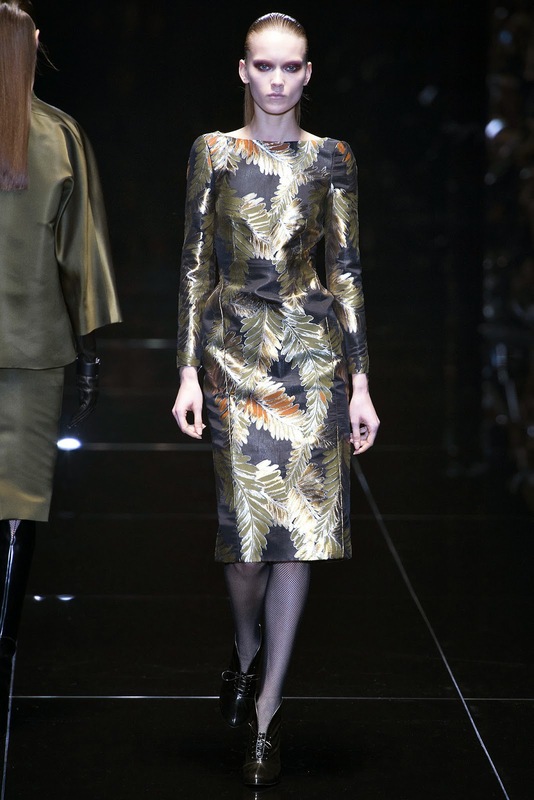 Were loving the gold and black looks inspired by Gucci. They do a fabulous job of putting together black leather with gold details. We think it makes for a very classy chic look. With an outfit like this can only make you feel one way and that is powerful. We are also fans of the large oversized sweaters paired with tight leggings leather skirts or tight fitted jeans. This is everything we need as we get ready for another harsh Canadian winter and a not so cold sicilian one making it perfect for layering or wearing as is. 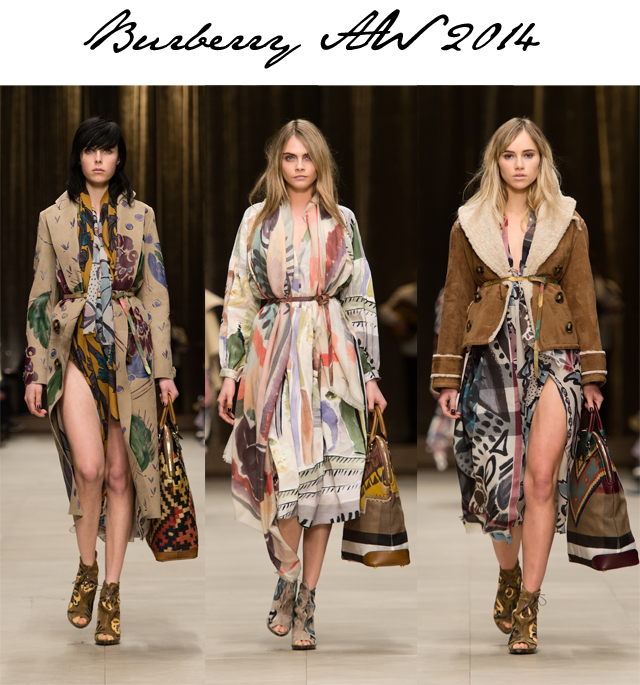 Another inspiration of ours for this fall is Burberry who's collection is so warm cozy and elegant. 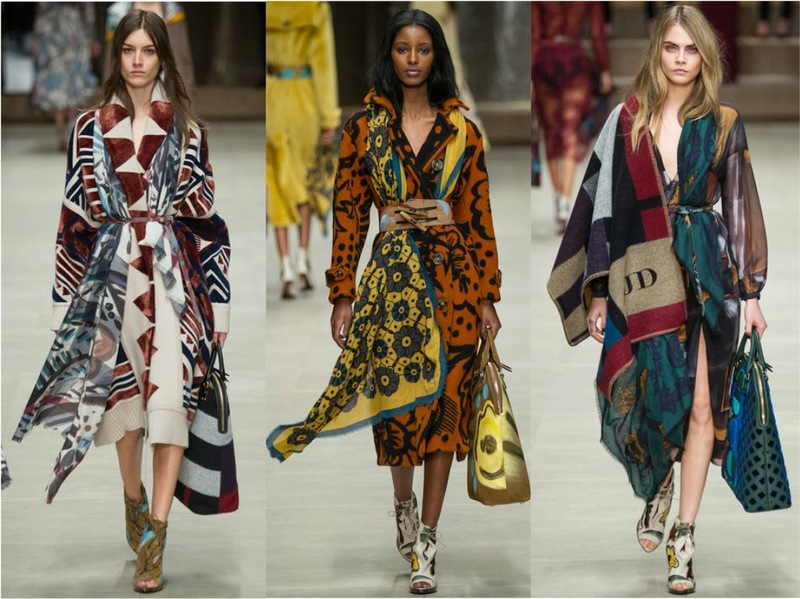 We love the layered looks and use of beautifully coloured scarves and capes. We love that we are now not restricted to wear the classic black and darker colours for fall and winter but instead we can throw in these beautiful shades of blues and mix and match prints. Fall is definitely a beautiful time for fashion. What inspires you this fall? ?